The Chicago Blackhawks have been developing prospects and getting them to the NHL well over the past few years, but Kevin Hayes likely won't be one of them, as it appears he will test free agency instead. 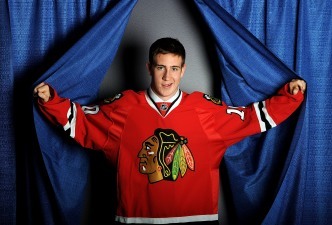 Chicago Blackhawks prospect Kevin Hayes will not be attending the team's development camp next week, according to reports. 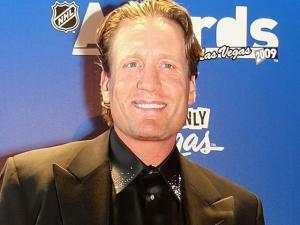 Former Chicago Blackhawks forward Jeremy Roenick's time with the team may have been cut short by a trade, but he still made a huge impact on the franchise with his play over his eight year Hawks career. There aren't a lot of prospects that have been hyped as much as Teuvo Teravainen, but the Chicago Blackhawks forward is worth every ounce of praise he gets. 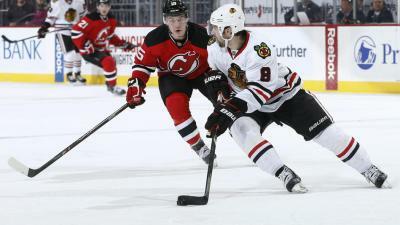 The Chicago Blackhawks added another center to the mix on Tuesday, signing Dennis Rasmussen to a 1-year contract. The Chicago Blackhawks could use a quality quarterback on their power play, but could Adam Clendening, our number two prospect, be that guy? 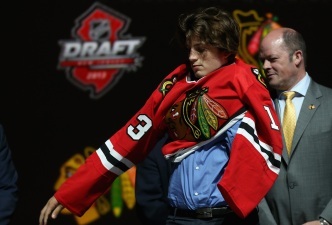 We continue our countdown of the top Chicago Blackhawks prospects with our #3 player, forward Ryan Hartman. 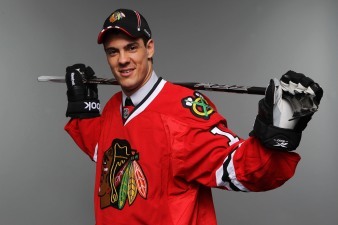 We continue our countdown of the Chicago Blackhawks' top prospects with our number four prospect Joakim Nordstrom. The Chicago Blackhawks haven't officially signed Kevin Hayes to an ELC yet, but the star forward out of Boston College is still one of the top prospects in the team's system. 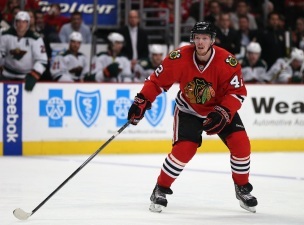 Drafted as a shutdown defenseman, Klas Dahlbeck is developing his game on offense too, making him a definite prospect to watch for the Chicago Blackhawks.